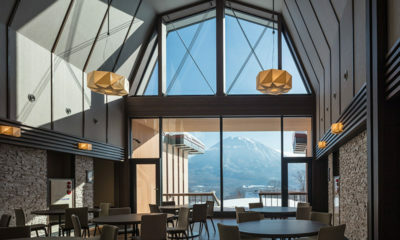 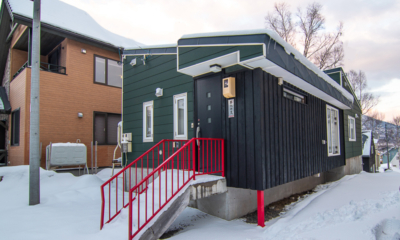 Lodge Hakuunso was one of Niseko’s original ski lodges, completely rebuilt in 2016. 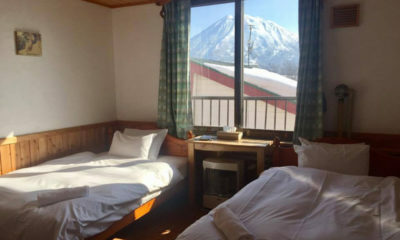 Lodge Koropokkuru is a refurbished lodge with great mountain views and modern living facilities. 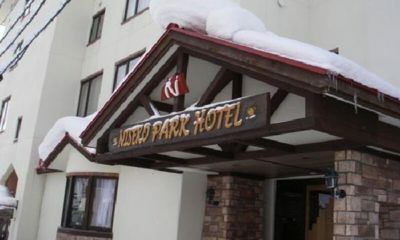 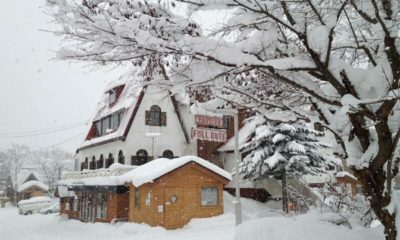 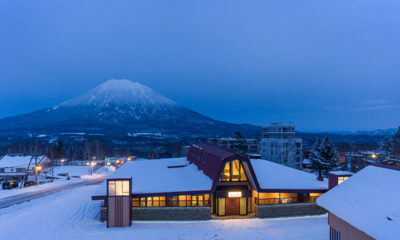 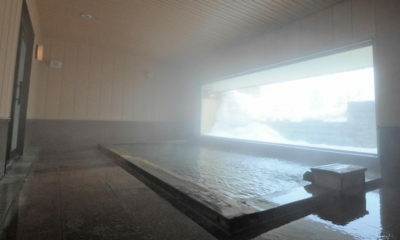 Niseko Park Hotel is an older European-themed hotel right on the Hirafu hillside, equidistant from the family and Ace Quad lifts. 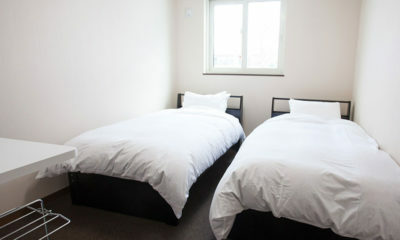 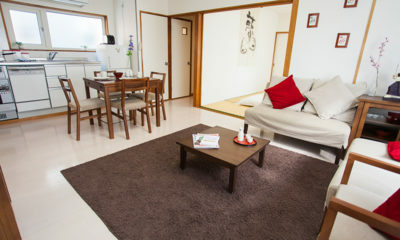 Pension Full Note is a Japanese-style Bed & Breakfast inn with a warm, cosy country atmosphere. 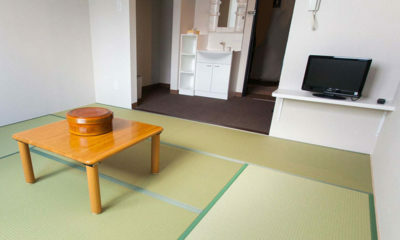 Yume House is a traditional rural Japanese ski cottage with tatami (woven straw) room.